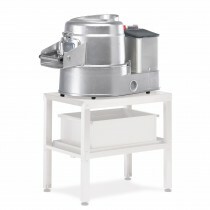 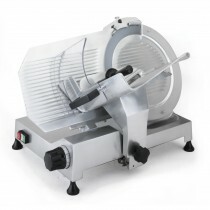 This Sammic Hand Beater Portable BM-350 is a professional, medium duty, variable blender with removable beater arm, designed for food processing in containers up to 60L capacity. 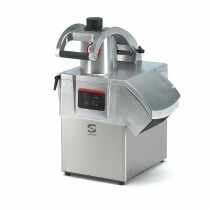 Features an ergonomic handle for ease of use. 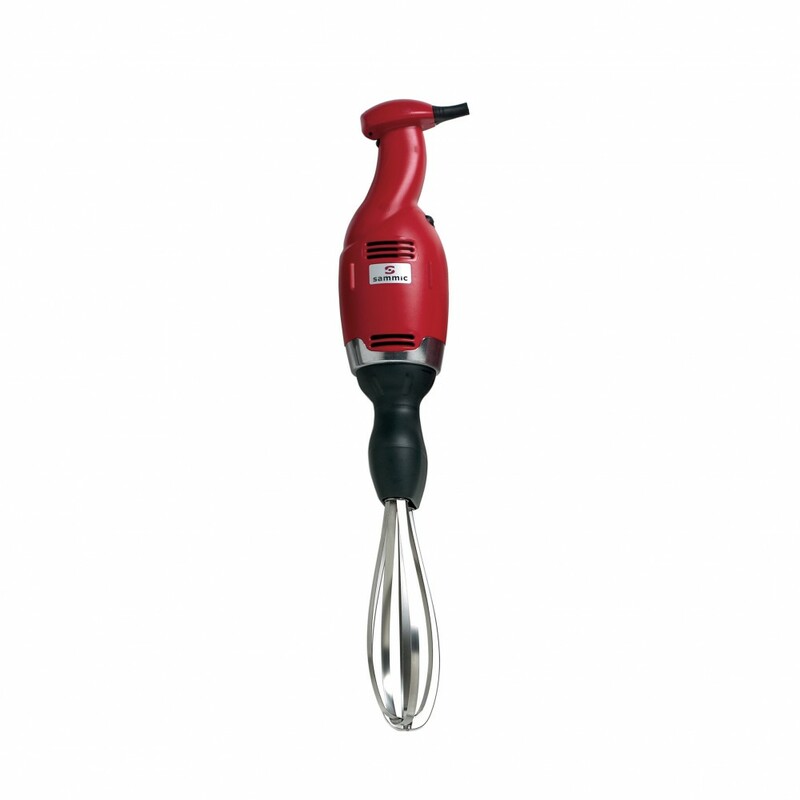 Ideal for whipping cream or preparing meringue, chantilly, mayonnaise and Genoese sauce, omelettes, pancake batter, souffl�s, etc.